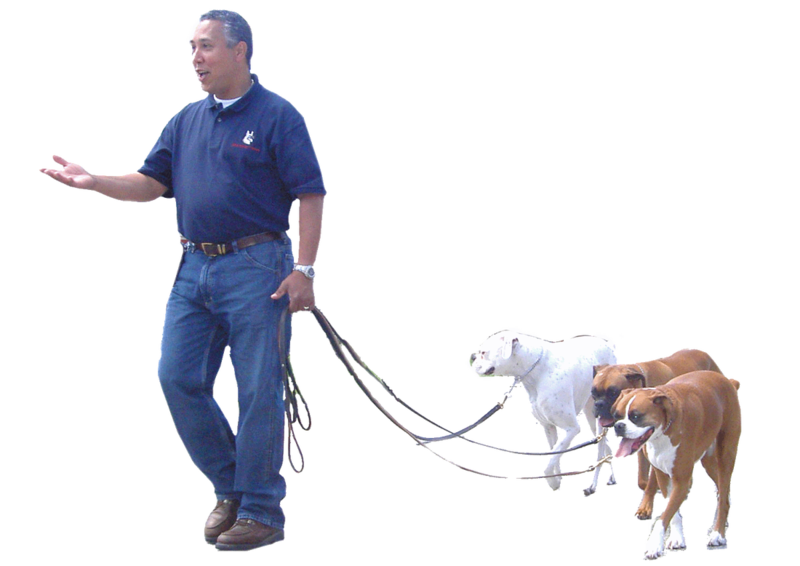 Jeff provides comprehensive and professional canine evaluations to determine temperament, deciphers areas that need to be addressed, tests specific problematic behaviors, and concludes the training capability of both the dog and the owner. Behavioral evaluations are conducted at owners' homes and at his rehabilitation center. At the conclusion of the behavioral evaluation and consultation, the recommended protocol of rehabilitation and training is outlined and discussed with the owner. Jeff provides rehabilitative programs at his New York based canine center. Depending upon the extent of the rehabilitation process, most canine clients will require behavior modification and training that involves extensive camp programs to address difficult behaviors and to begin the process of deprogramming. Upon completion of all camp programs, further training will be required in the owner's home with mandatory participation of the canine and the owner. Please fill out the training questionnaire so you can provide details about your dog' (s) behavior and call the office at 631-277-5278 after submitting your questionnaire.